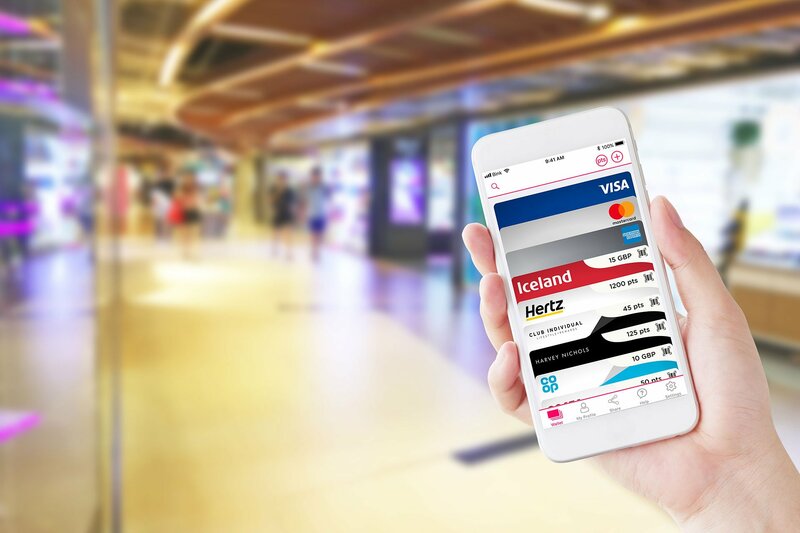 London-based fintech startup Bink has landed £10 million in a funding round led by Barclays, which plans to collaborate with the startup and deliver its offering to the bank’s clients. The main idea Bink has built its offering upon is to link loyalty programmes to payment cards in a secure way, so that the customers would receive their rewards automatically as they shop. Bink provides its users with a convenient dashboard where they can manage the programmes. Founded in 2015, Bink has raised about £20 million to date, including the current round. The company plans to use the capital injection to fuel its geographic expansion.